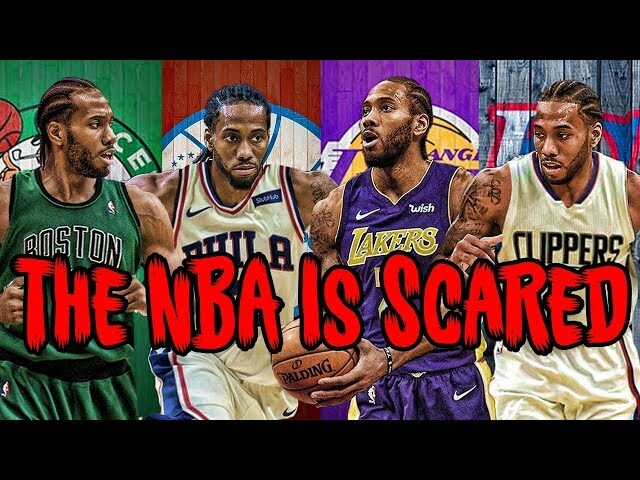 Shoutout to SeatGeek for the sponsor. 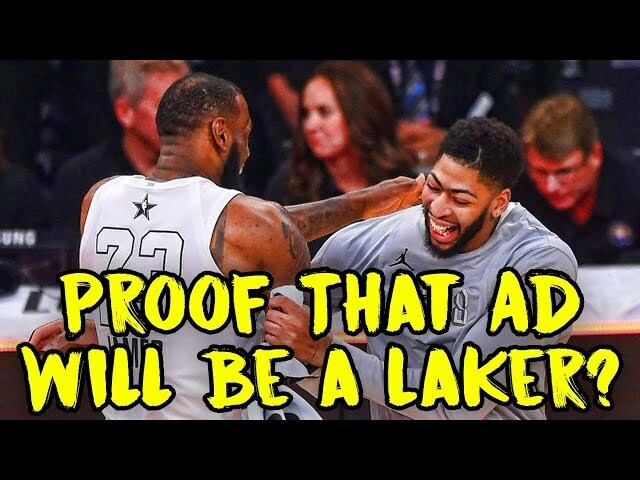 Use 2KMIKE to get $20 back on your 1st order! 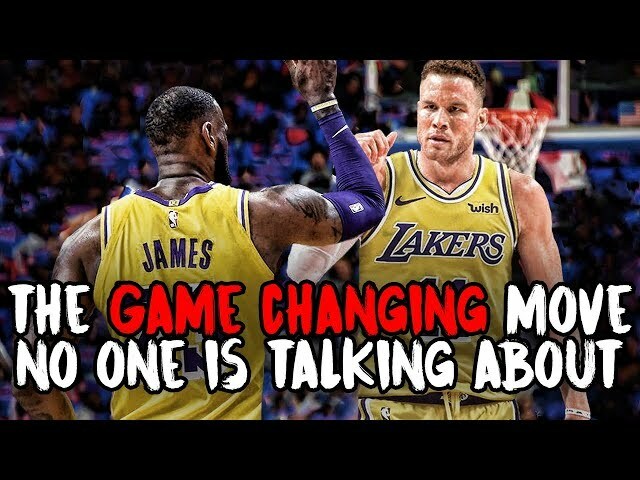 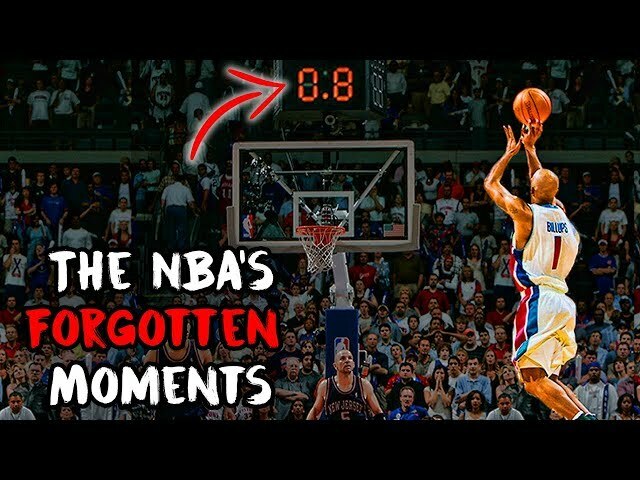 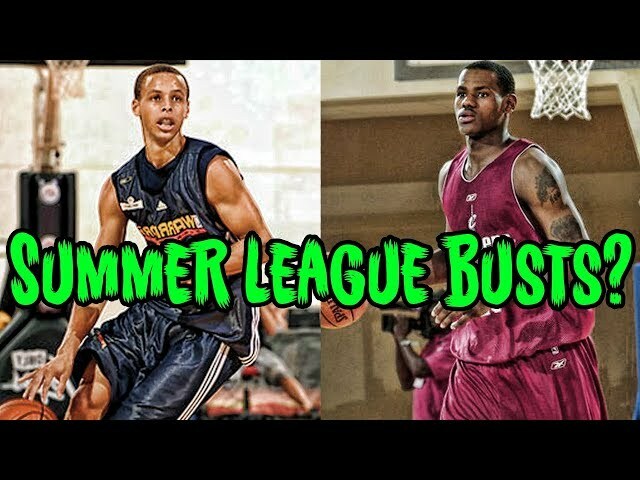 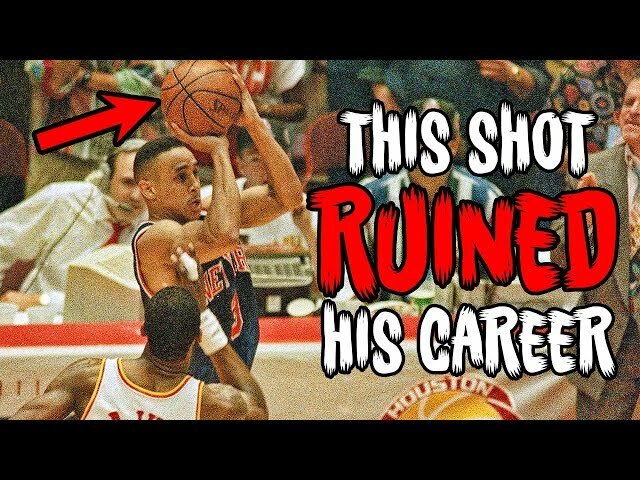 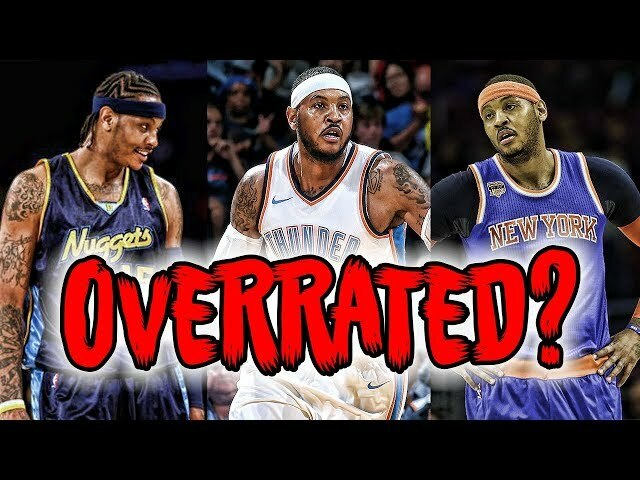 This Game against Oak Hill and Carmelo Anthony made Lebron James FAMOUS! 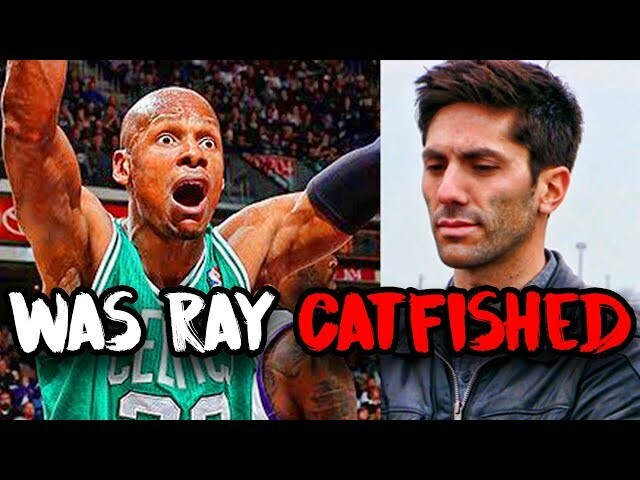 The DARK STORY Ray Allen wants YOU to forget.. Was he Catfished? 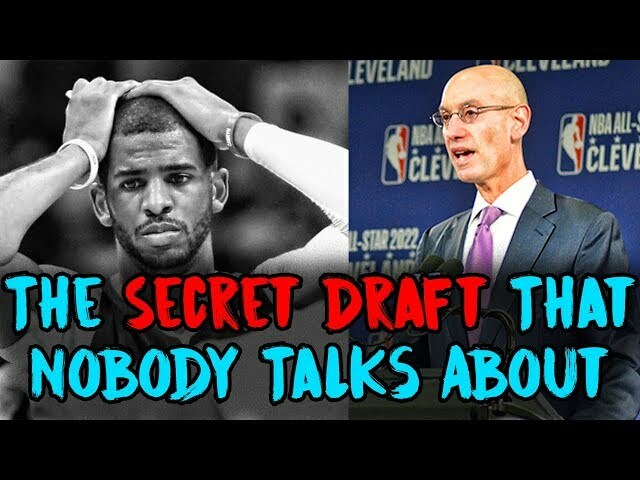 Andrew Wiggins was supposed to be UP NEXT... What Happened? 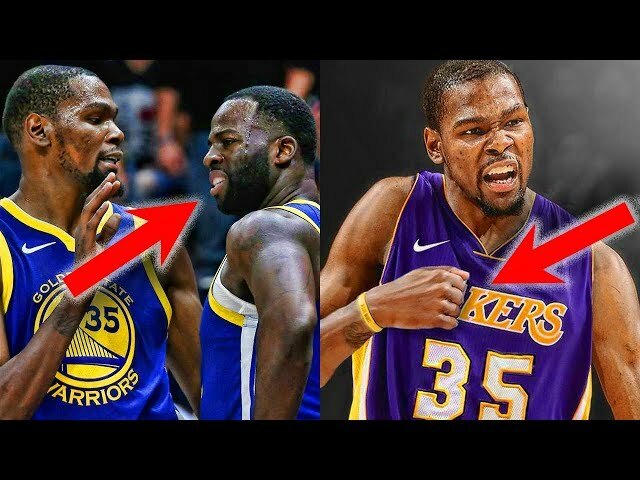 Could the Kevin Durant Drama RUIN the Warriors Dynasty? 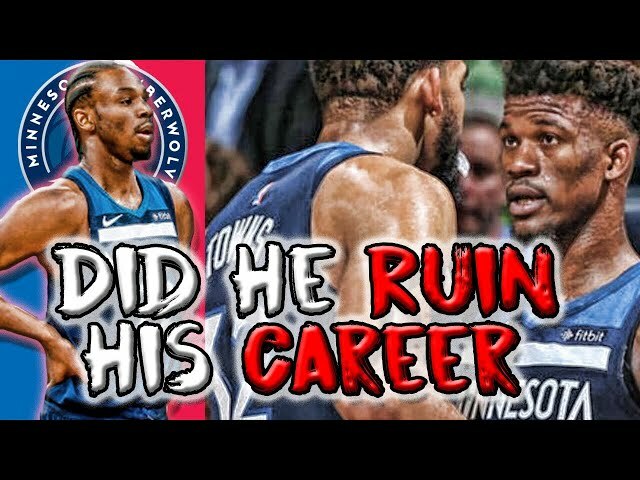 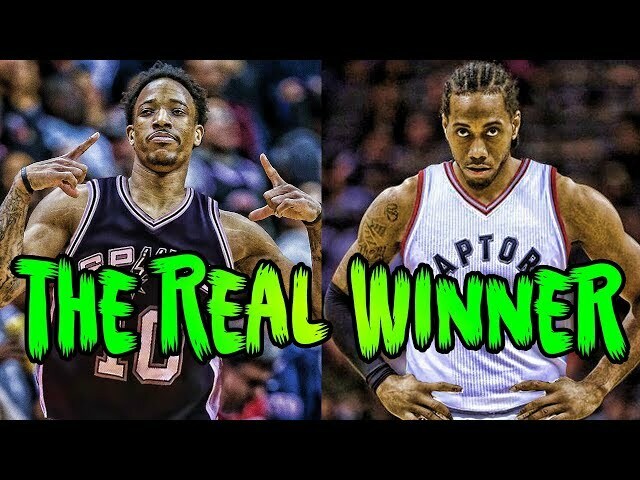 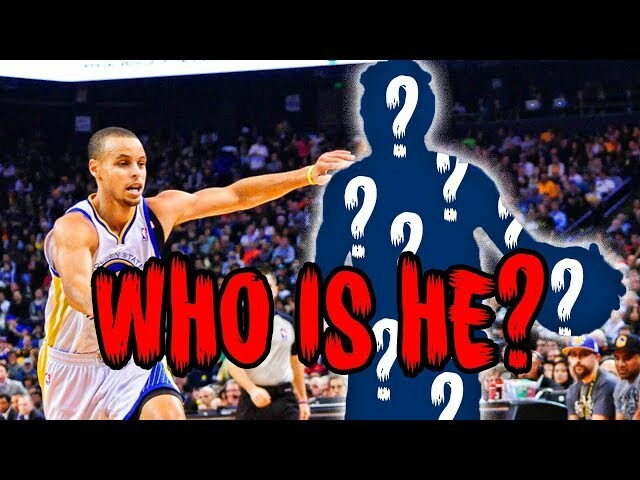 Why a Kawhi Leonard Trade SCARES The Warriors! 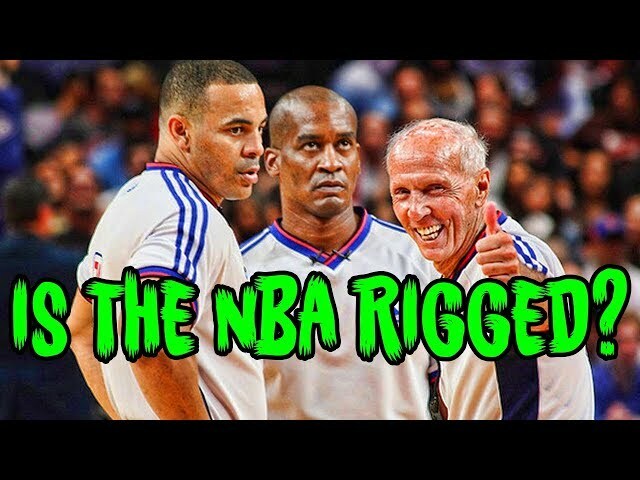 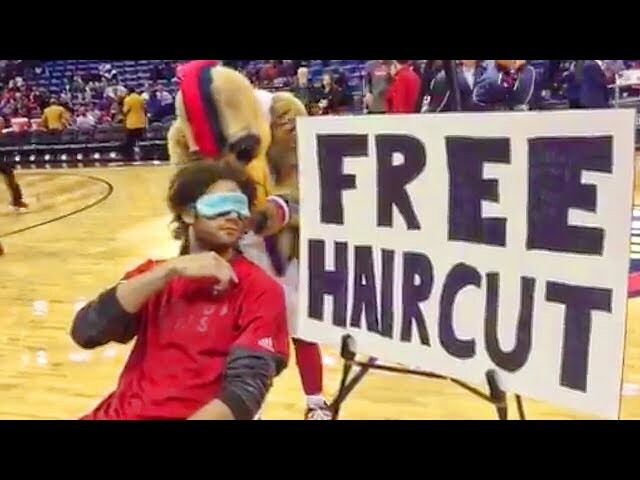 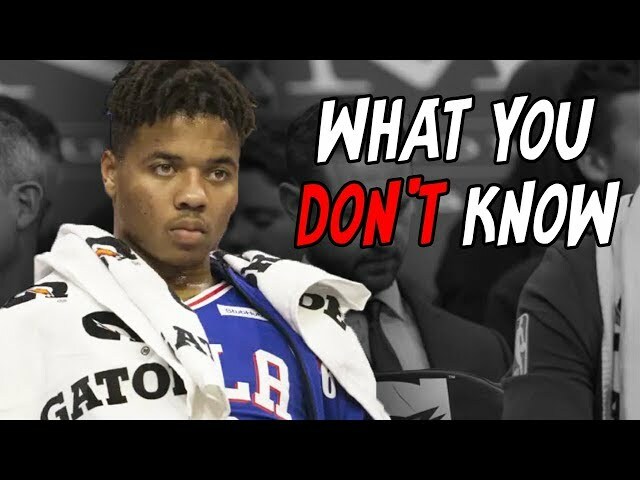 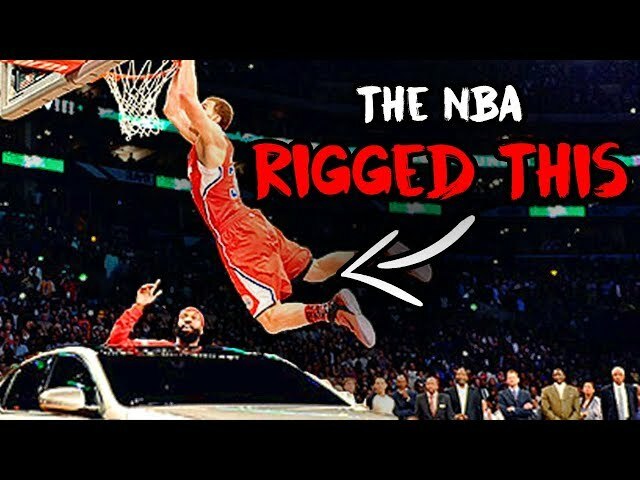 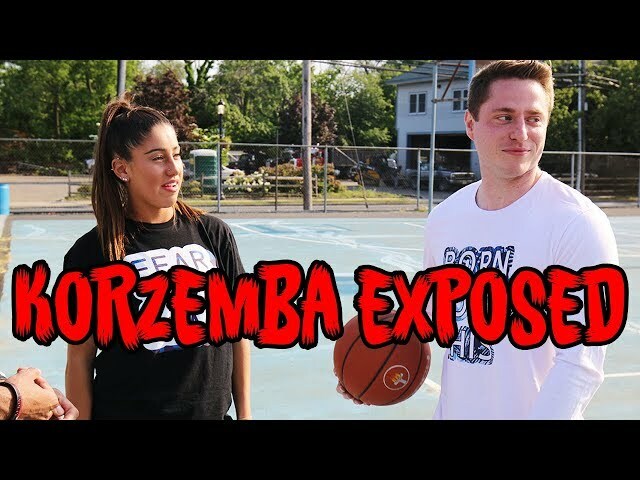 Is This Video PROOF The NBA Playoffs Are RIGGED? 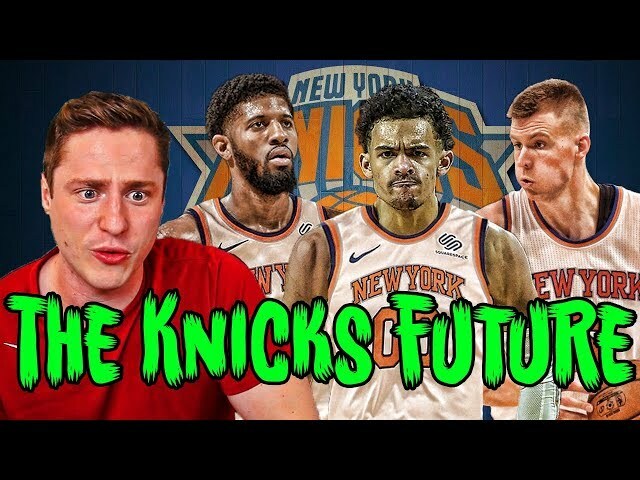 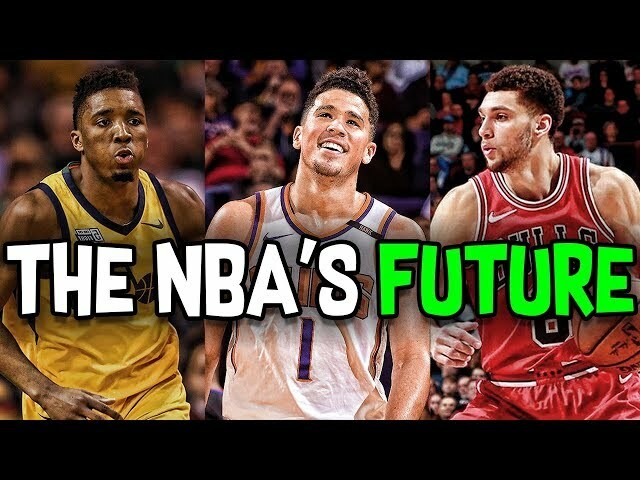 What If Trae Young Is Drafted By The Knicks? 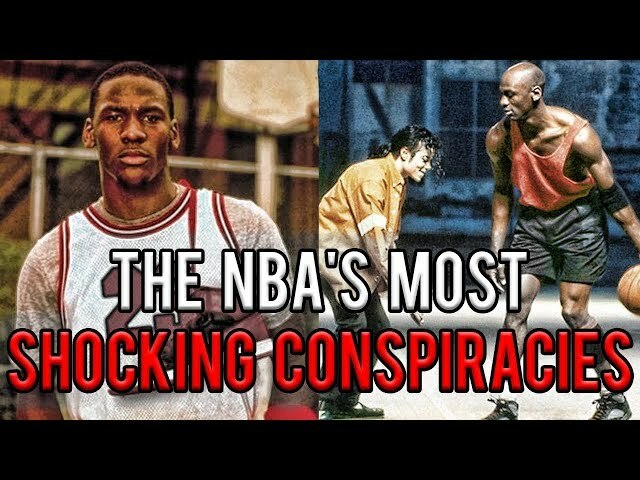 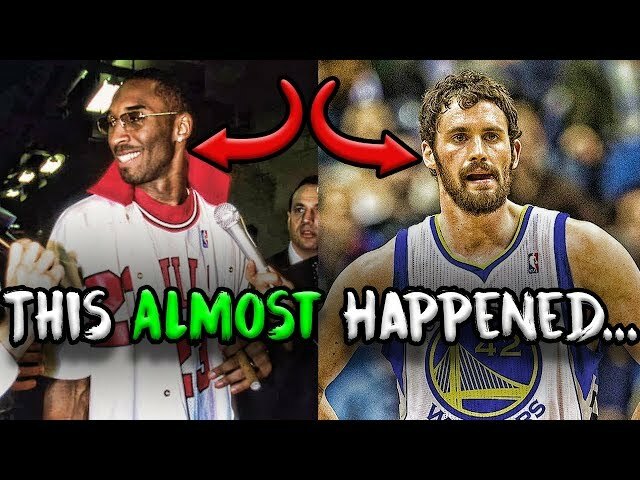 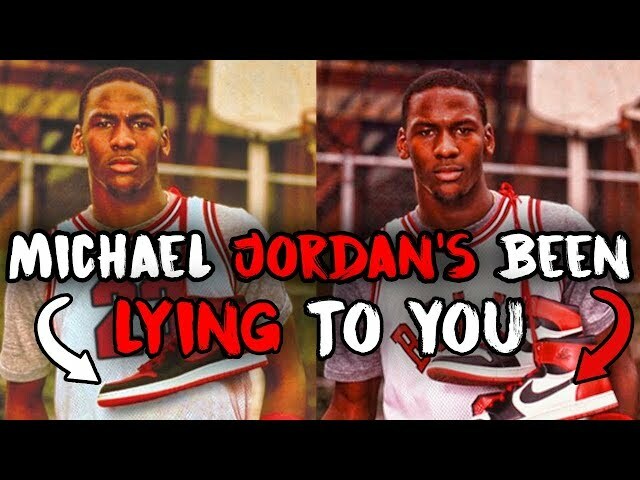 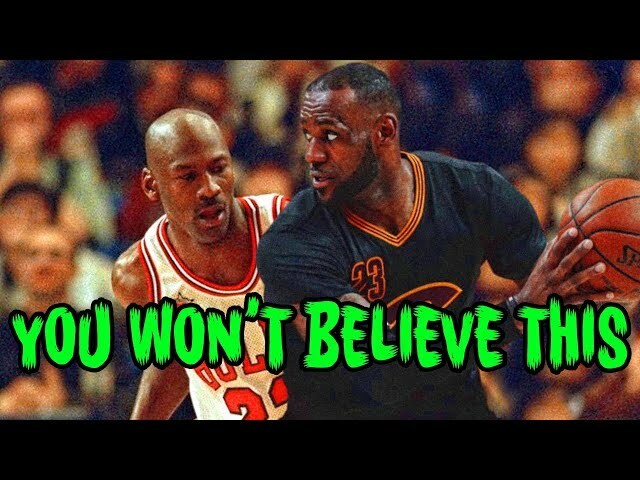 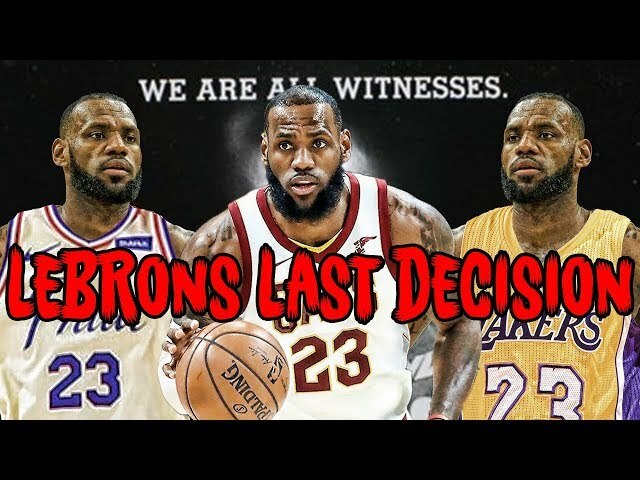 The ULTIMATE Michael Jordan Lebron James Conspiracy! 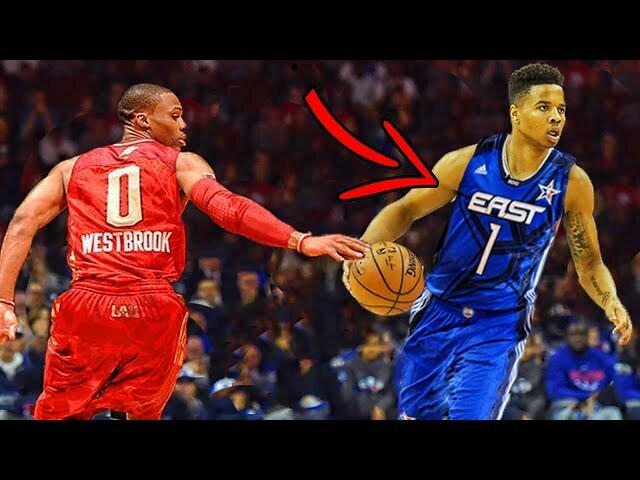 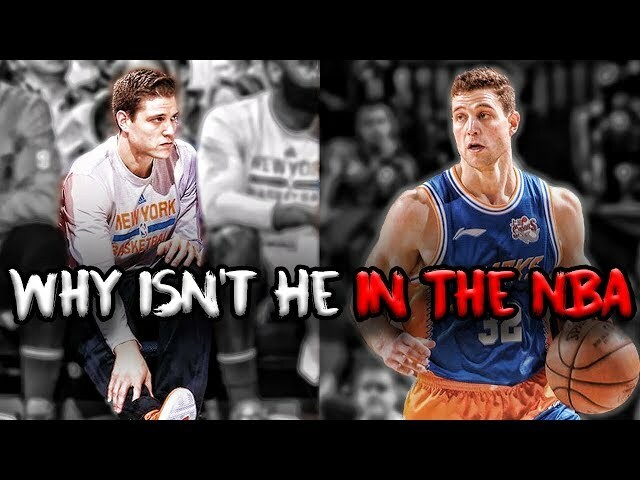 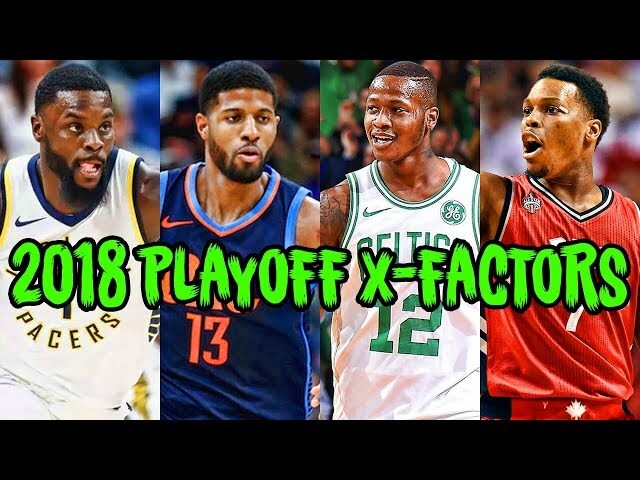 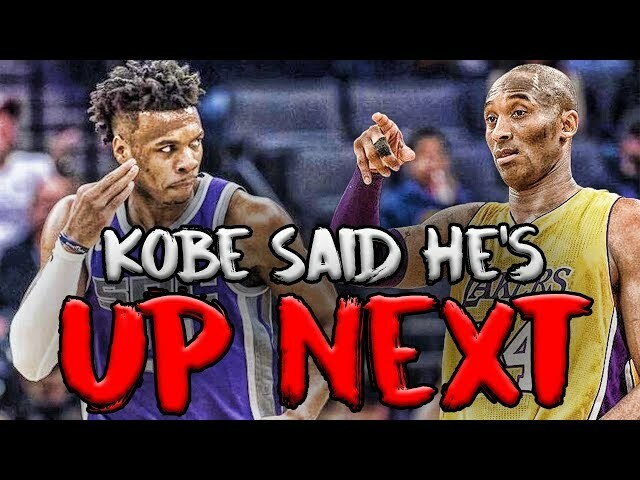 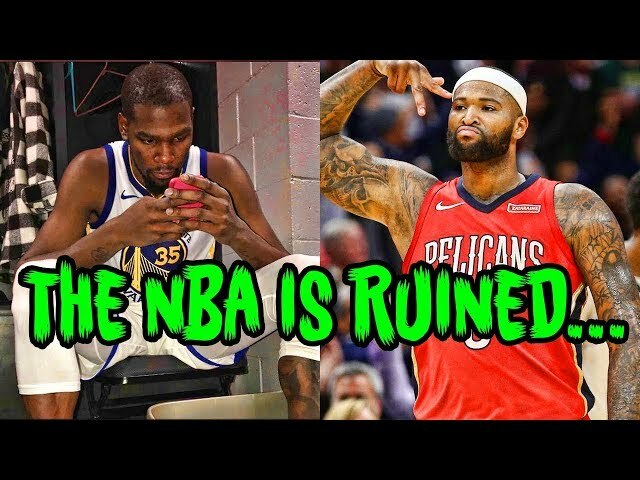 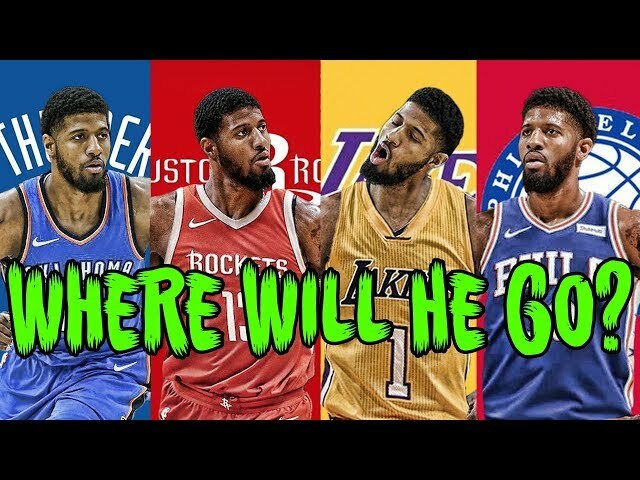 Why The NBA is SCARED of Paul George Leaving OKC! 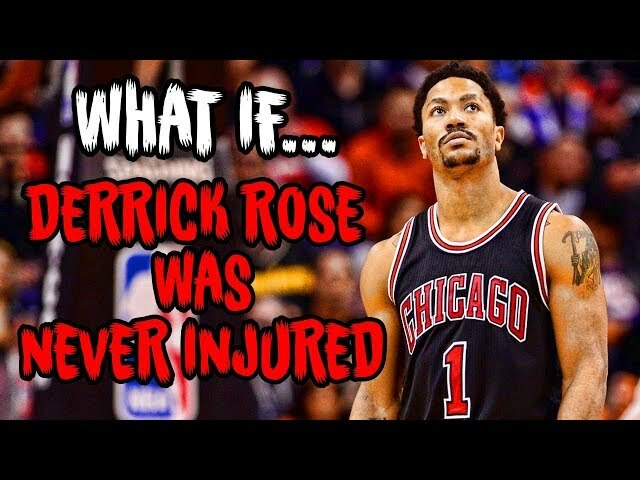 What If DERRICK ROSE Was NEVER INJURED? 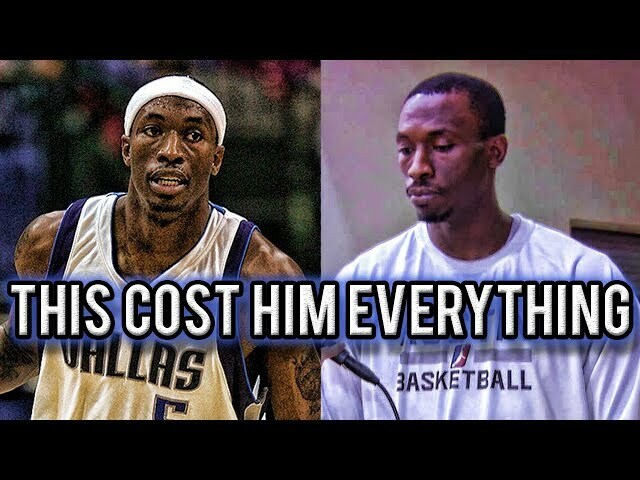 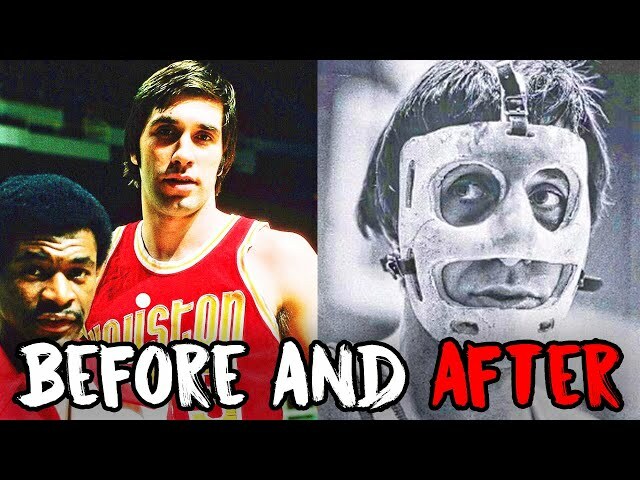 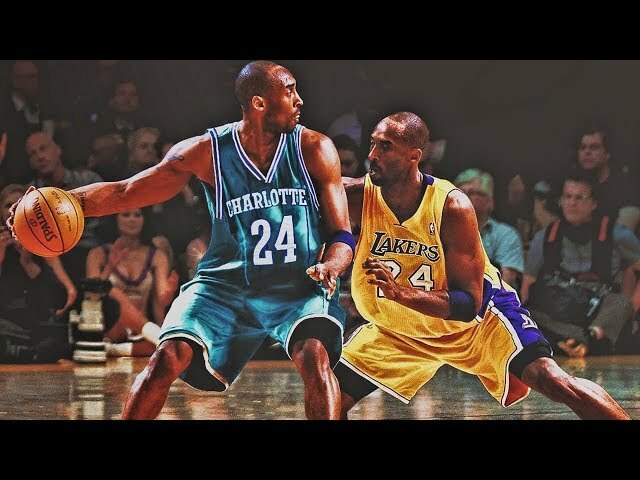 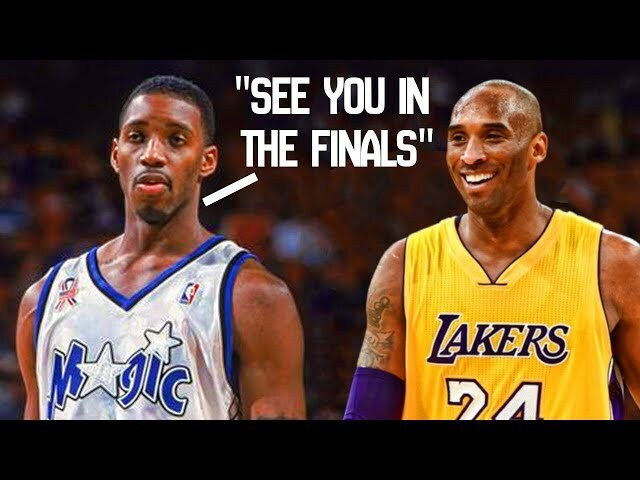 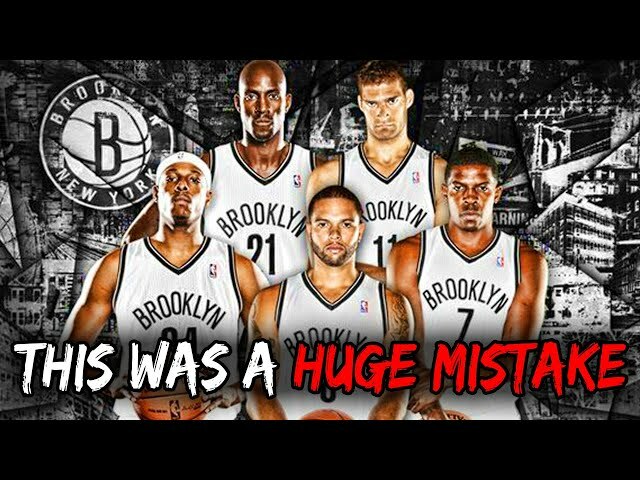 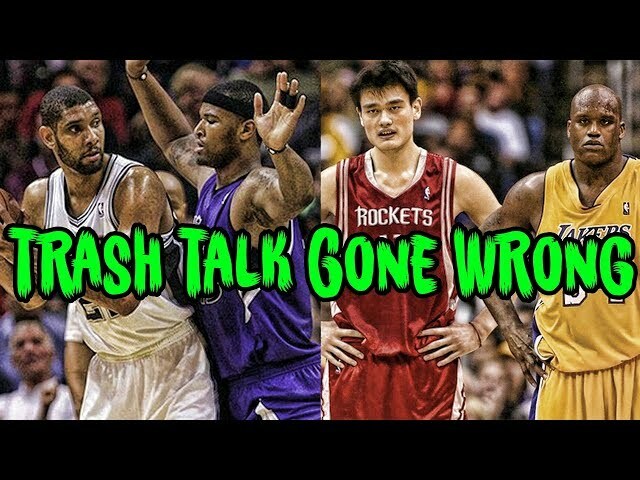 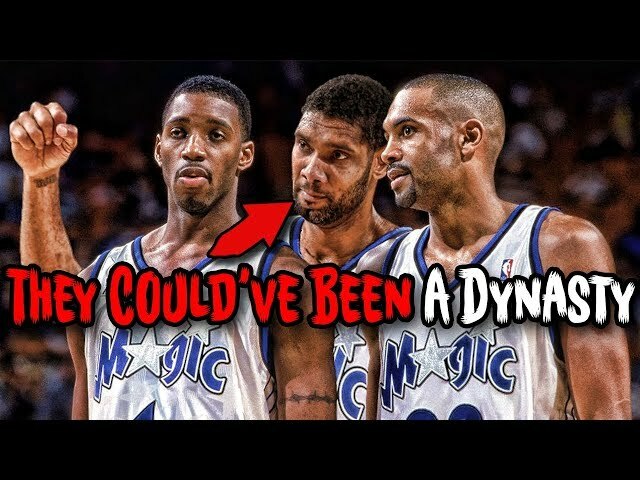 The Single CRAZIEST "What If" Team in NBA History! 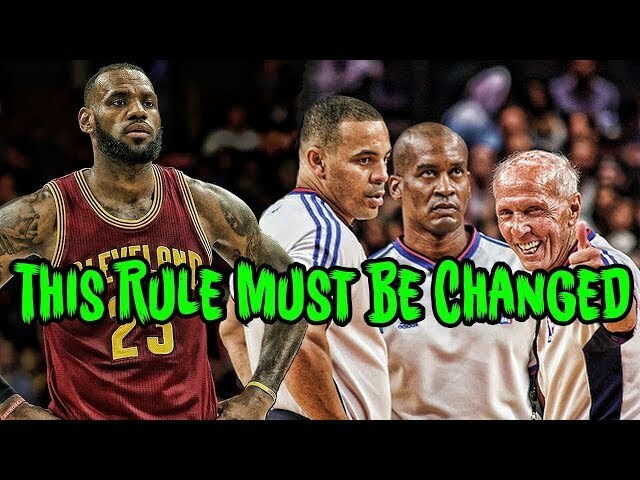 THIS HORRIBLE RULE IS RUINING THE NBA!